If you have an Oriental eye-shape type or deep-set eyes white liner can help transform their looks into a bigger bolder eye. If you are really looking to make a dramatic statement, you could apply white liner on the lash line but I would only recommend this technique if you are an expert in blending white liner with other colored liners. For an awake look, you can use it in your inner eye corners as opposed to other highlighter shades we use. Using white eye liners in this way will brighten your eyes, and make them look much wider. To apply it, make a V on your inner eye corners using this eyeliner and smudge it or blend it with your other eyeliner color whether it be black or brown. Apply eyeliner on the inner waterline to make your eyes to look much bigger, if you have small eyes. This is suited for people who have small eyes and they want them to appear bigger. People who have big eyes should not use the it on their inner lash lines. Their eyes will look bigger and droopy. 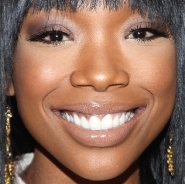 People with wide-set eyes should use white liner on their outer corners to bring their eyes a little closer. Make sure you smudge and blend the line you create. Avoid using white liner on your lash lines without finishing it off with black eyeliner closer to your lash lines. 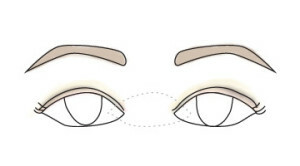 Avoid thick white lines around your entire eyes unless you know the techniques to use as this could make you look like a ghost! Avoid using too much white liner on your inner lash line as the excess might gather at your eye corners after some time and then you will walk around with a big clump of white paste in the corners of your eyes. For those gals that don’t feel white works for them or your skin tone, you may opt for silver, pearly off white, gold, or a taupe eyeliner while still getting the same benefits to using a white liner. Would you wear white eyeliner? 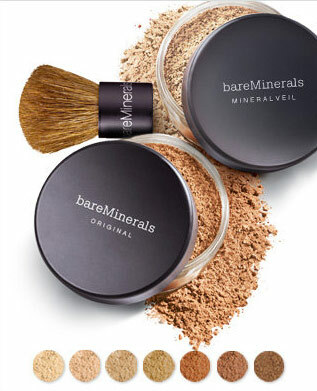 Create an even base with your chosen foundation. For a flawless matte finish that lasts for 24 hours, look to Loreal’s Infallible Pro Matte Foundation $12.99, or YSL’s Touche Éclat Foundation, $57, for effortless radiance. 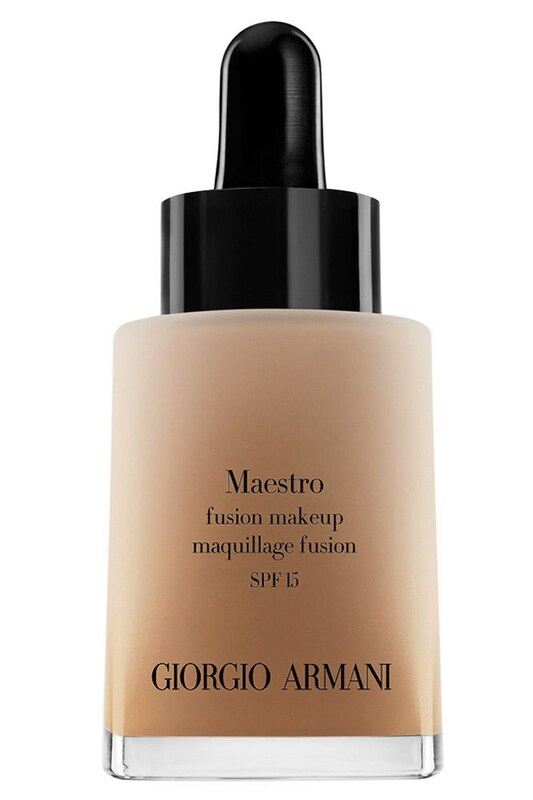 If you prefer light coverage, try Giorgio Armani’s Maestro Fusion, $64. Disguise dark under-eye circles with YSL’s iconic Touche Éclat, $42, and use a great concealer like MAC’s Pro Longwear Concealer to camouflage blemishes and any imperfections. 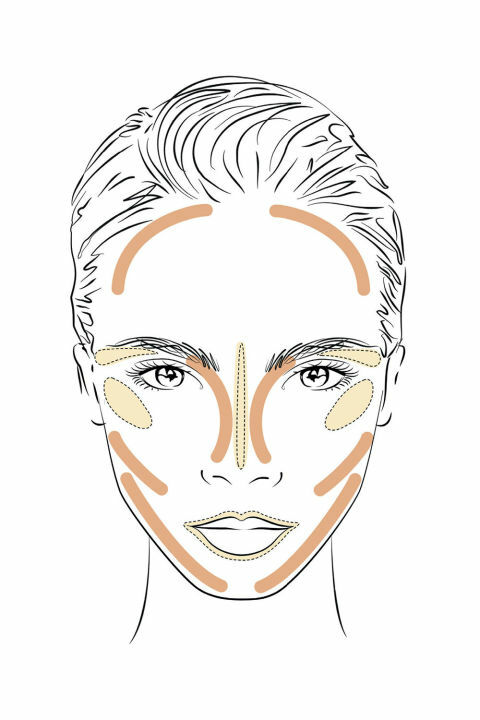 Use a concealer that is at least two shades lighter than your skin tone and sweep them across your cheekbones, down your nose, under your brows and on your Cupid’s bow to highlight. 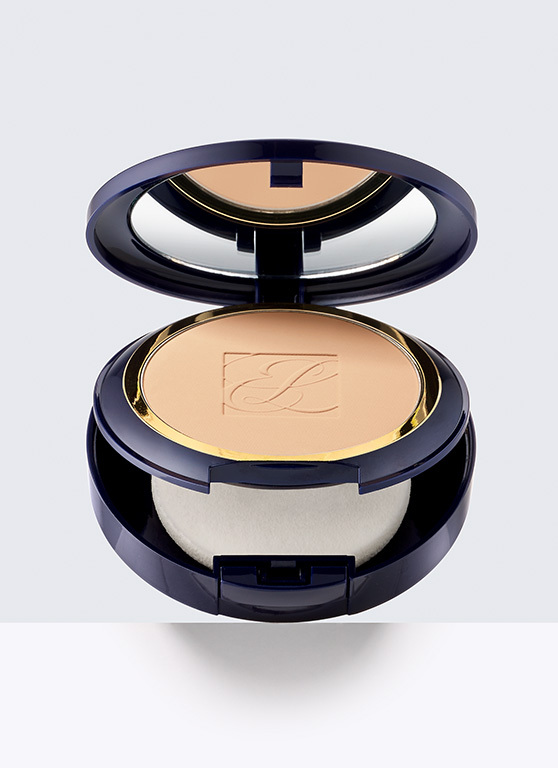 Use a cream bronzer, such as YSL Les Saharienne, $55, along the top of your forehead, where the sun naturally hits it, and along the jawline to accentuate your bone structure. 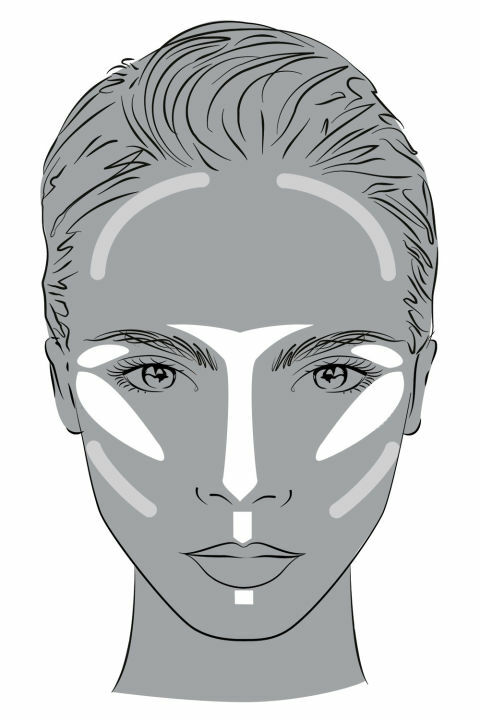 To add definition, use the cream bronzer in the hollows of your cheekbones and either side of your nose. 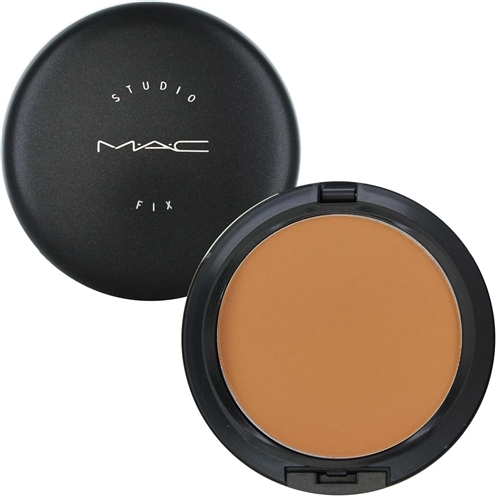 If you aren’t a fan of the cream use MAC’s studio fix powder foundation in two shades darker than your skin tone. For a seamless finish, use a sponge or a good-quality brush to blend in circular movements. YSL’s Les Saharienne, $55, comes with a versatile sponge that is perfect for this. If you prefer a brush, look to the multiple brand’s on the market. 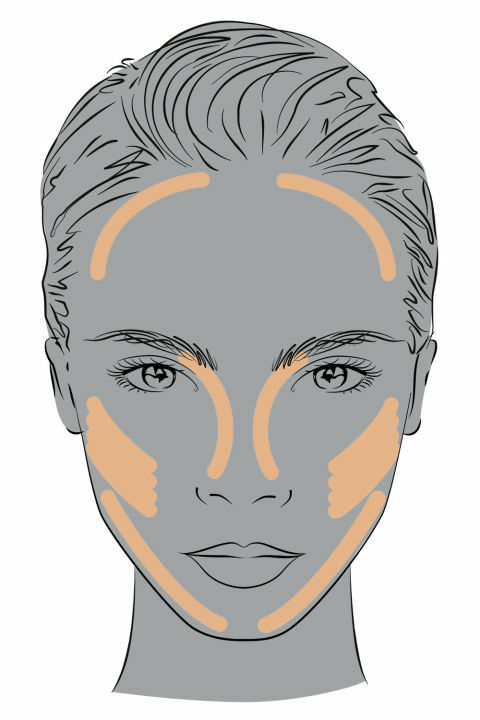 Do you contour or is it a total waste of time for you! Today I would like to talk about the F-word: “FOUNDATION” We have an overflow of choices with fancy names it’s no wonder we spend hours in the beauty aisle staring at the bottles as if one of them is going to jump off the shelves and into our hands with the perfect color match. Since it’s not that easy, I thought I would take some time and break down what I know about foundations and how to pick that perfect shade. The most important of all steps is choosing a color that suits your skin. If you are trying to make your makeup look more natural like untouched skin then the last thing you will want is to have your face darker than the rest of your body. This will be a dead giveaway and will be very hard to blend it out to match your skin tone. The lighter you start, the better you will be because you can always work your way up. It’s kind of like a haircut, it’s better to cut off not enough than to cut off too much. The back of your hand is the closest in color to your face so do a spot test and see how it matches up. The inside wrist is not the best place to test foundation as some may think because it is much lighter than your actual skin color. Another good place to swatch test is your jaw area or neck. If the color melts into your skin and fades away then you’ve just found the perfect match. Once you’ve got the art of color matching down it’s now time to find that perfect foundation that is best for you. Now come with me to foundation academy where we will explore the different foundations out there, how they work, and which skin type it’s best suited for: These are only a few of my suggested products…the list is too long to post in one article so I tried to narrow it down to cover a range of price points. 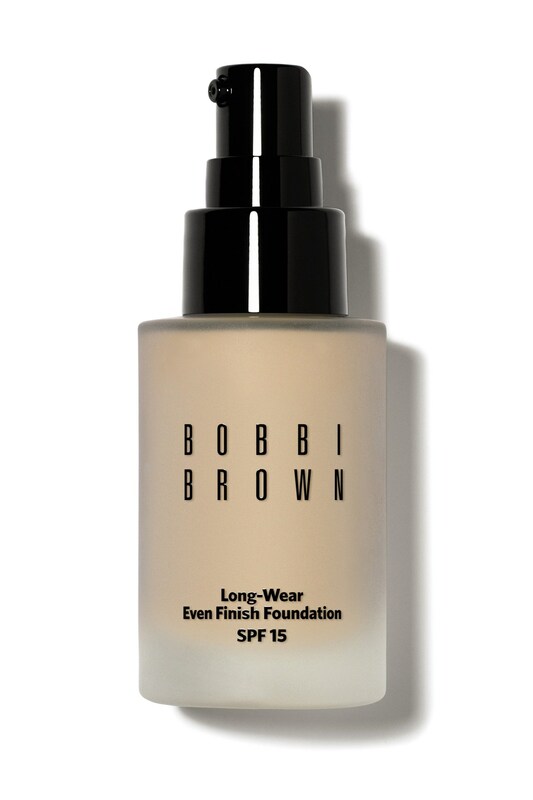 These all-in-one creams are designed to be lighter than most foundations, but heavier than a tinted moisturizer. 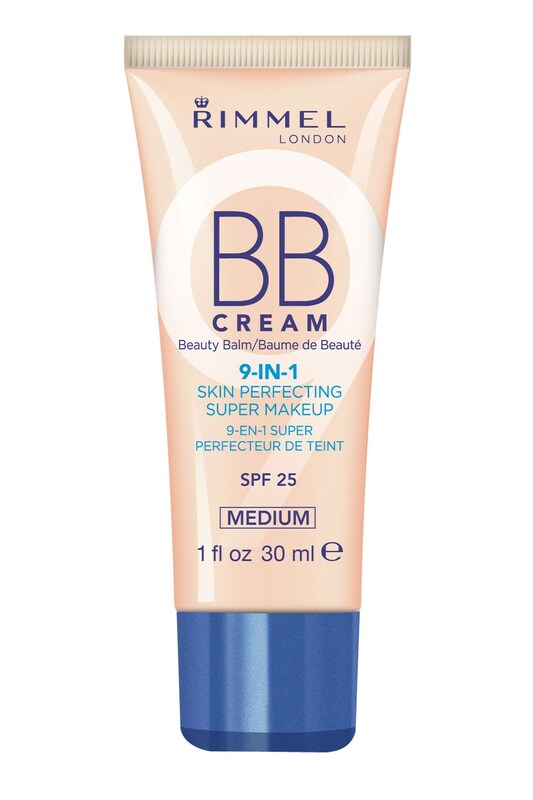 BB Creams are supposed to create a smooth even skin tone while adding moisture and protecting the skin from the suns rays. 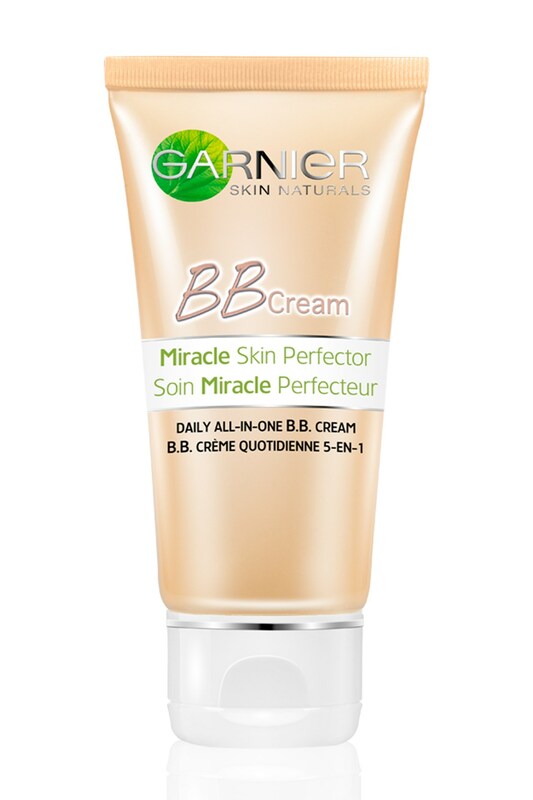 BB stands for blemish balm so the premise behind the foundation is to include anti-aging properties that will make the skin look youthful and dewy all day. 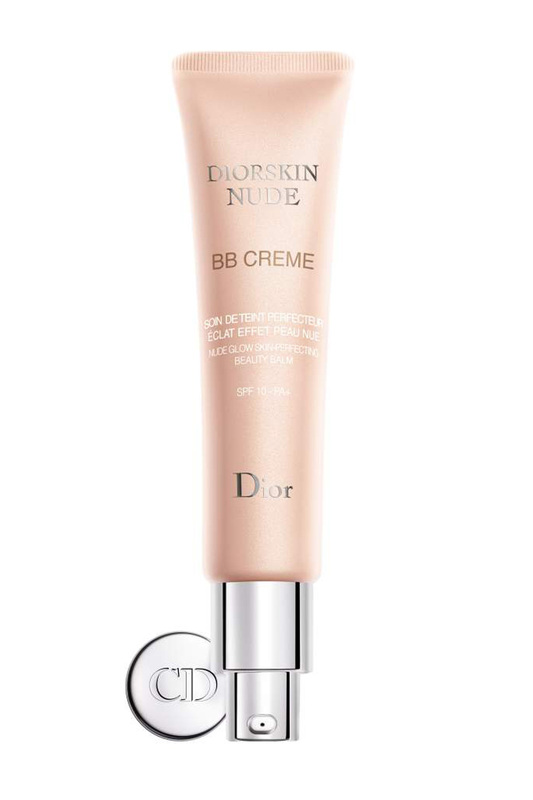 Using the BB creams will give you a twofer: the beauty of a natural finish that covers uneven skin tone while healing the skin. 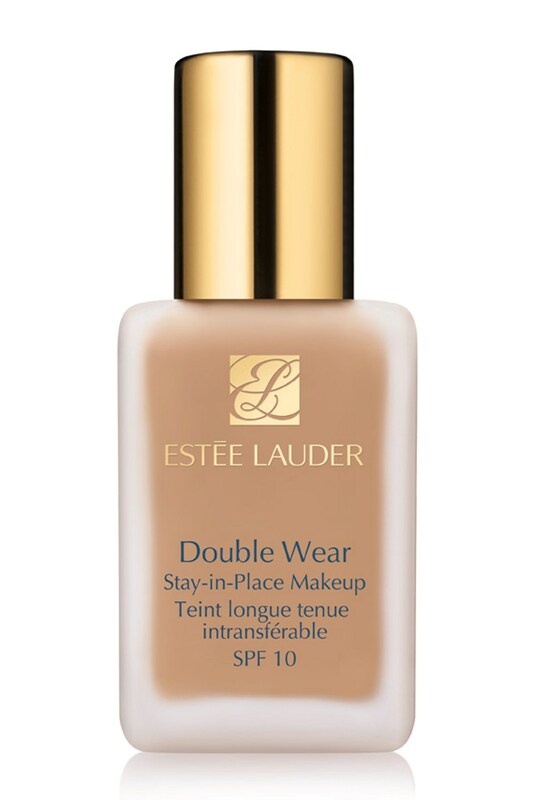 To get flawless skin with a fuller coverage, you will need to use a liquid foundation. There is something for every skin type, with dewy or matte finishes to complement your complexion. If you have oiler skin then you should opt for a matte foundation and maybe set it with a powder to further reduce the shine factor. As an everyday go to the tinted foundation will be your pick. 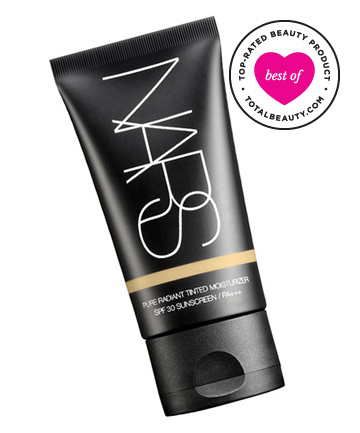 It’s an easy and affordable alternative to the liquid foundations and will give your skin that sun-kissed dewy finish. Keep in mind though that tinted moisturizers don’t provide much coverage so it’s not a good choice for those who do not have already a naturally clear complexion without makeup. 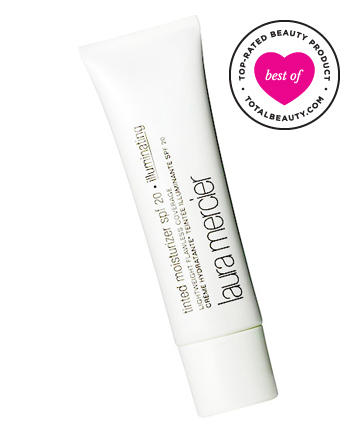 The job of the tinted moisturizer is just to even out the skin tone. What is your go to foundation these days? Drop me a line in the comments and don’t forget follow me on Instagram by clicking the link below.